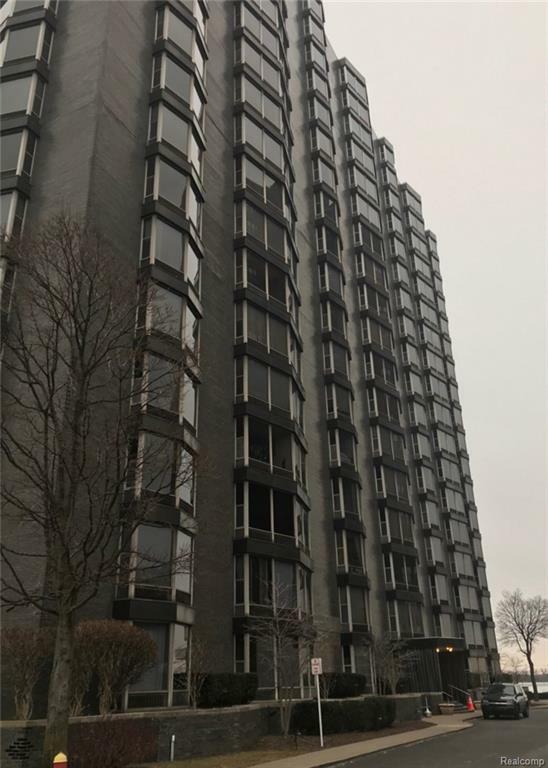 LEASE - 11th floor - Downtown Waterfront Luxury Living in the heart of the City. Gated community. 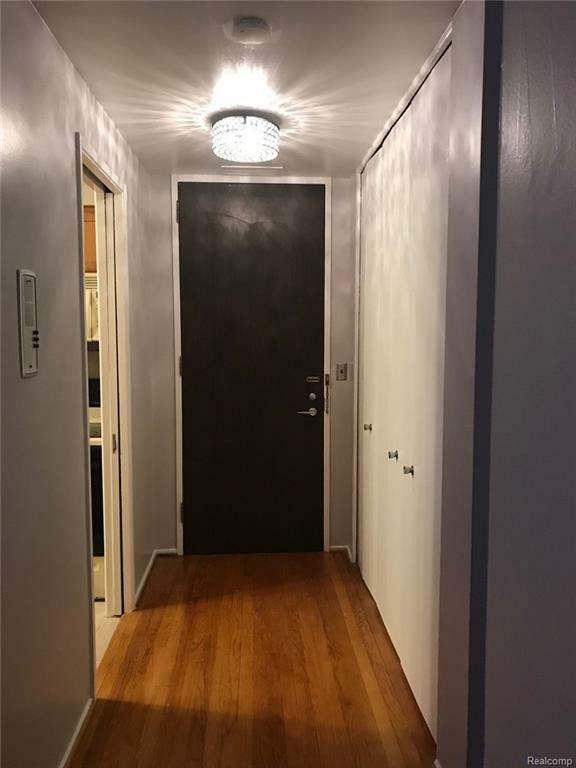 Minutes from Downtown, Belle Isle, Eastern Market, shopping, sporting events, all major freeways. 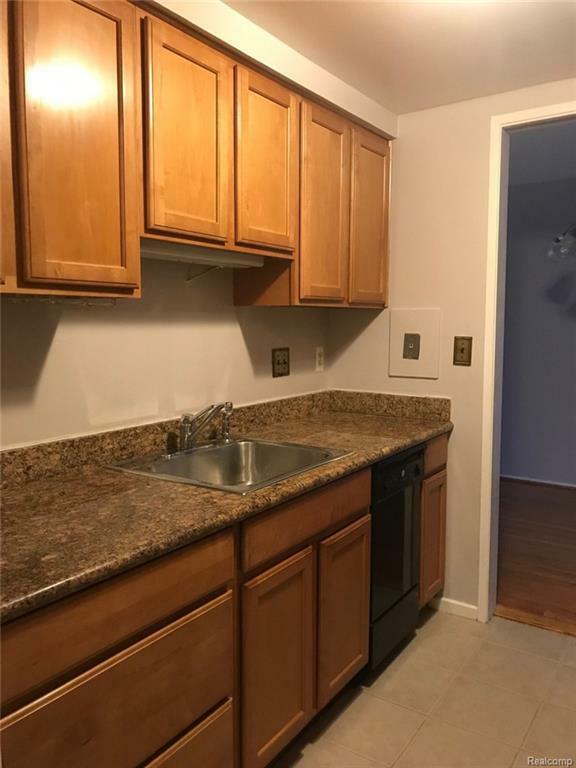 Freshly painted two bedroom one bath unit featuring updated galley kitchen with maple cabinets, granite counters and all appliances as shown. Spacious living room with large windows allowing lots of light with city and river views. New carpet. Onsite storage. Water and heat included. Penthouse club house and deck offer spectacular views of the city (and fireworks!). Valet parking and lighted, secure parking. No pets and no smoking on premises. Tenant must pay for electricity. Application fee, current credit report with scores, proof of income/employment and references with completed offer to lease. 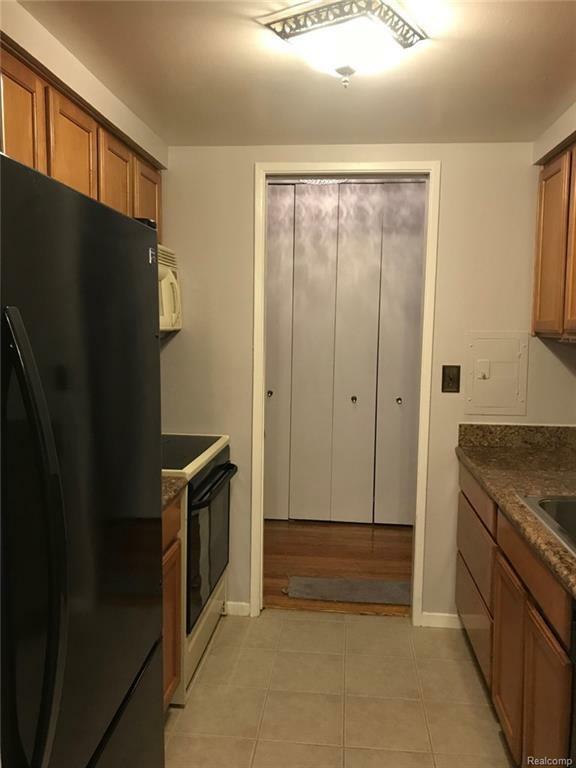 One and a half month security and first month rent due at lease signing.